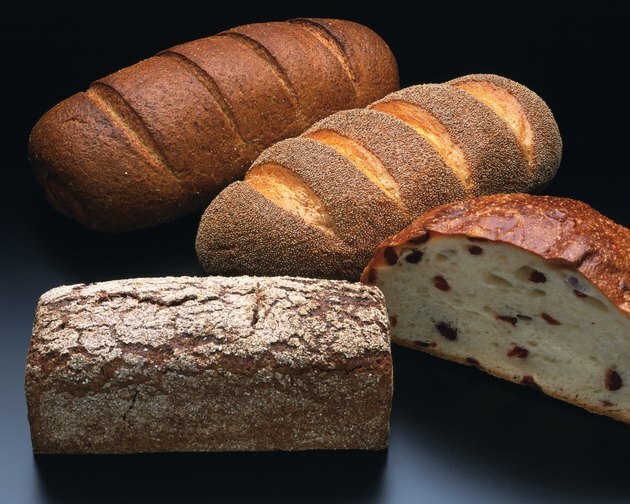 Everyone eats bread practically every day, but are you eating bread that is packed with health benefits or fillers? High fiber breads are usually made with whole wheat or whole grains and are enriched with extra fiber in the form of wheat bran, oat bran, soy or seeds. Nearly all breads that are labeled high fiber usually contain at least 4 grams of fiber per serving, which is one slice of bread in most cases. It is quite advantageous to switch from your typical run-of-the-mill white bread to high fiber bread, and your body will thank you for doing so.